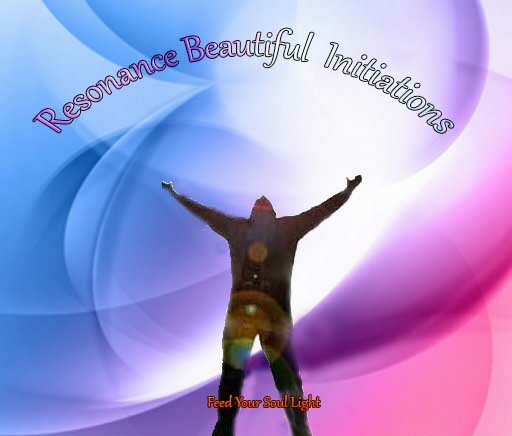 Resonance Beautiful Initiations. Over 2000 Advanced Energy Workshops for Physical and Spiritual Evolution. Resonance Beautiful Initiation Workshop is designed to support individual Consciousnesses to safely transition to a new Higher Frequency! The Initiations are designed speed up individual progress to change their vibrational frequencies to change their lives! The Initiations have a deep effect on raising a person's Vibrational Resonance to the new Vibration Spiritual shift effecting humanity at this time! As you raise your vibrations, you help others also awaken to the fact that inner work is necessary to heal and expand their consciousness to. Multiple Levels of your Spiritual Essence all the way back to your Monad are affected as you come into alignment with the Spiritual Vibration. 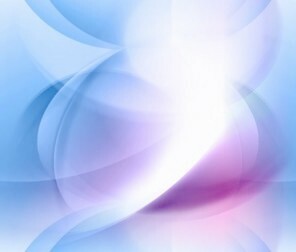 Resonance Beautiful Initiations are designed to balance your Personal Divine Resonance. Every part of your energetic make-up will become in sync with that in the Consciousness of Love and Wisdom. Resonance is the vibrant effect caused by sympathetic vibration in surrounding bodies. Resonance Beautiful Initiations transforms the incorrect vibration of certain energies to their correct resonances by re-establishing the flow of energy through the chakras and meridian points. As your energy body is realigned areas of pain and are released of negativity and fears d unproductive patterns of behavior. 6 Remarkable Empowerments plus a powerful Mandala & techniques! You will receive the correct Resonance Beautiful Initiations manual via Email, All Empowerments and a Printed certificate. Plus full email support is given before, during and after all my Workshops.